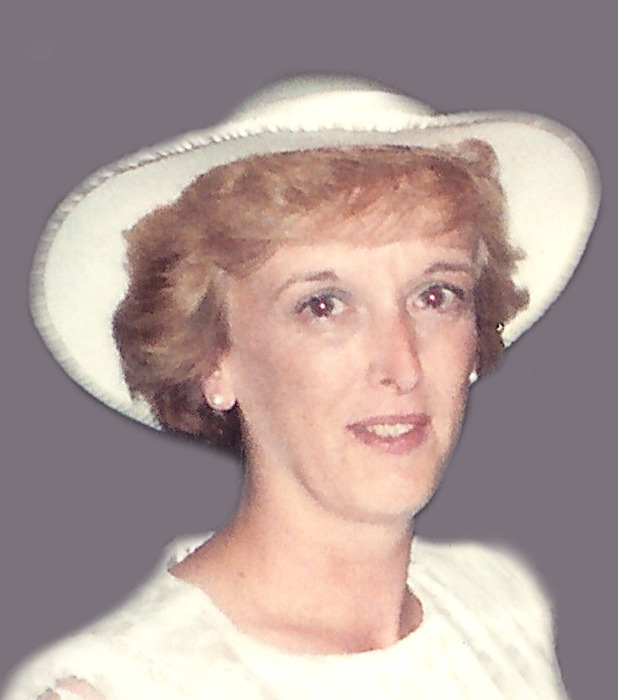 Obituary for Nancy Lee (Nighswander) Stock | Hamp Funeral Home, Inc.
Nancy Lee (nee Nighswander) Stock, age 71, of North Tonawanda, passed away on Wednesday, July 11, 2018 at Kenmore Mercy Hospital. Born April 17, 1947 in Lockport, she was the daughter of the late W. John and Gladys (nee Shipp) Nighswander. Nancy attended Lockport Schools and was a 1965 graduate of Lockport Senior High School. She married Craig R. Stock on July 15, 1989 in North Tonawanda. There they built their home and family together. She was not only a wife and mother, but also a caretaker and a beloved grandmother. She loved cooking, gardening, collecting, and shopping. Nancy will be greatly missed along with her sense of humor and love of life. She is survived by her husband, Craig R. Stock; her daughters, Karen Krull of Getzville and Jennifer (Daniel) Burns of Lockport; her granddaughters, Maura Anson and Madison Burns; her brothers, David Nighswander and Curt Nighswander; and her sister, Lisa Nighswander. There is no visitation. Services are being cared for privately at the convenience of the family, followed by burial at Acacia Park Cemetery, Town of Pendleton.